More than twenty years since creation of legendary Poison, Dior is launching the fifth of the Poison range, Midnight Poison. John Galliano's inspiration for visual image of this perfume is the fairytale of Cinderella, brought to life by the French actress Eva Green. The mystery starts when the clock beats midnight, and she is disappearing in the haze. The colors of the flacon are cobalt and ultramarine blue, and it is designed to be reminiscent of Cinderella's dress. The new Dior's poison is opening with citrus notes of mandarin and bergamot to the rose heart, and patchouli, amber and French vanilla in the base. 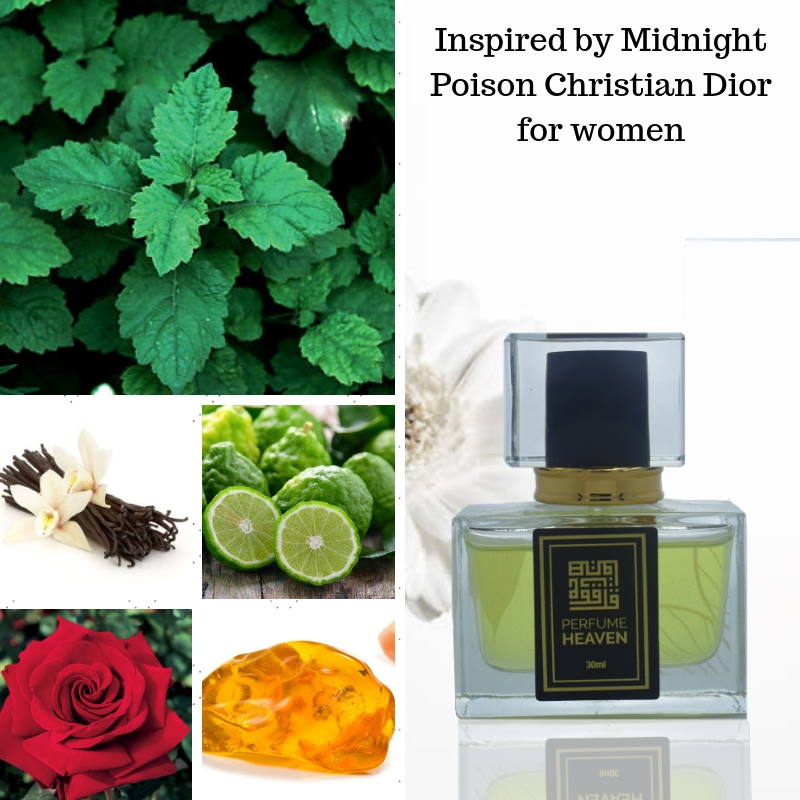 The creators of Midnight Poison are Jacques Cavallier and Olivier Cresp of Firmenich in collaboration with Francois Demachy of LVMH. Midnight Poison was launched in 2007. Perfume rating: 3.96 out of 5 with 3803 votes.